The Lego Mindstorms NXT and NXT 2 kits contain software and hardware to create customizable, programmable robots. They include an intelligent brick computer, a set of sensors and motors, and Lego parts to build and support your creations. The Mindstorms NXT and NXT 2 models have been out for about 10 years, so my daughters and I were able to find a used set for about $120. The Python NXT libraries will work with either USB or Bluetooth. The USB will connect and communicate faster, but we prefer to use the Bluetooth connection because it allows us to work remotely. The Lego NXT brick needs to have Bluetooth turned on (Figure 1). Check the top left corner of the Brick's screen to see if the Bluetooth symbol is showing. If it is not showing, go into the Bluetooth options and turn it on. 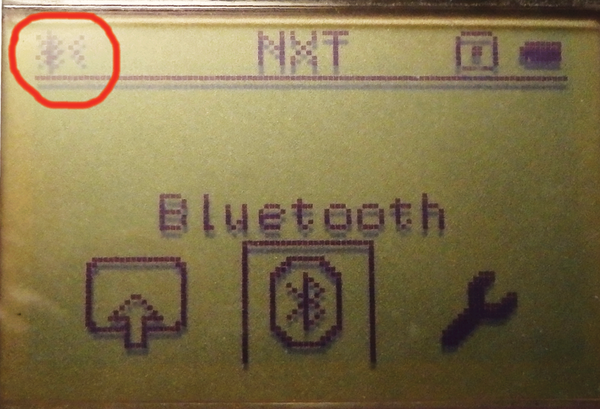 Figure 1: NXT Bluetooth options. Use the Bluetooth address you found during your scan. For the pin code use the default 1234. 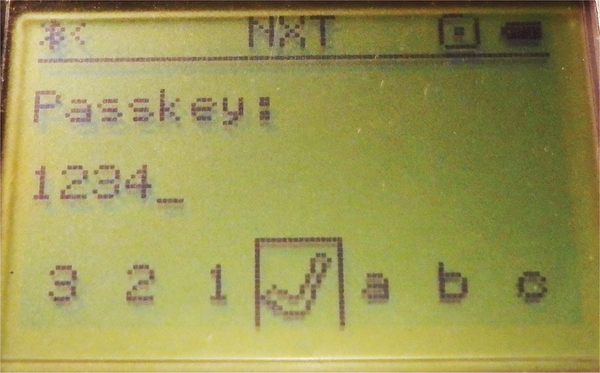 The NXT will beep and prompt you for the pairing passkey (Figure 2). Figure 2: NXT pairing should match what you selected on the Pi. After the Raspberry Pi is paired with the Lego NXT brick, you can use Python to read the NXT sensors and control the motors. No NXT coding is required. In the Python NXT directory, you'll find some examples: mary.py is a good test example because it does not require any sensors or motors. If the webcam is working, the Python code shown in Listing 1 should create a picture. The next step is to have the Pi communicate with the Lego NXT ultrasonic sensor. For this, we used port 4 on the NXT brick. The NXT sensor will return a value between 0 and 255cm. Listing 2 shows the ultrasonic test code. Once the webcam and the ultrasonic code are working, you can put the two pieces together. For our setup, we put the CritterCam next to our cat feeder. You will need to set a distance that triggers the camera – for example, 50cm. We named the pictures 1.jpg, 2.jpg, and so on. Listing 3 shows our full CritterCam code, and Figure 3 shows our setup next to the cat feeder. Figure 3: The CritterCam setup next to the cat feeder. Some possible future CritterCam projects include sending an email or text message with a picture or creating a video rather than a picture. Connect the littleBits Arduino module to a Raspberry Pi and you open a world of projects and a world of fun. Enchanting lets you program your Lego Mindstorms robots in a language and environment based on Scratch. BrickPi lets you build a Raspberry Pi into your Lego Mindstorms projects – you can even connect your Pi to Mindstorms sensors and motors. We show how to build a remote control for a toy car built out of Lego parts, a Rasp Pi, a game pad, and a Java program.